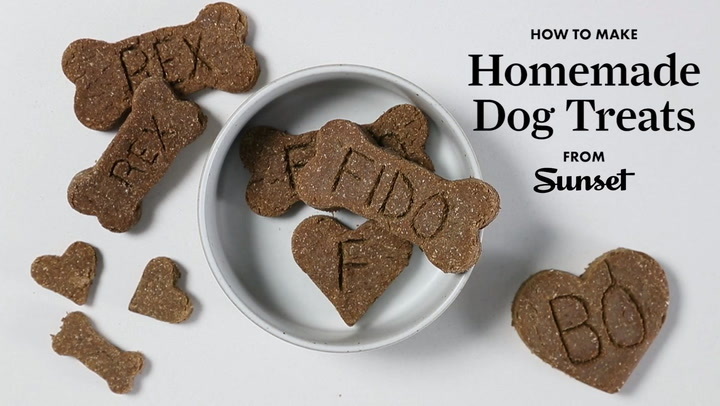 Show your pups how much you love them with one of these easy homemade treats. 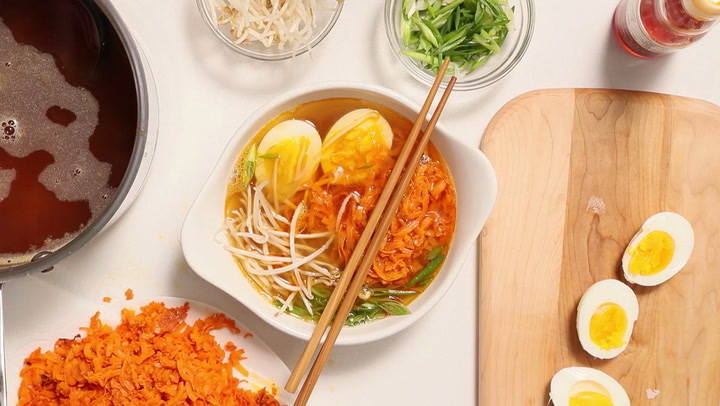 For a healthier take on ramen, substitute sweet potato zoodles for the traditional wheat noodles. 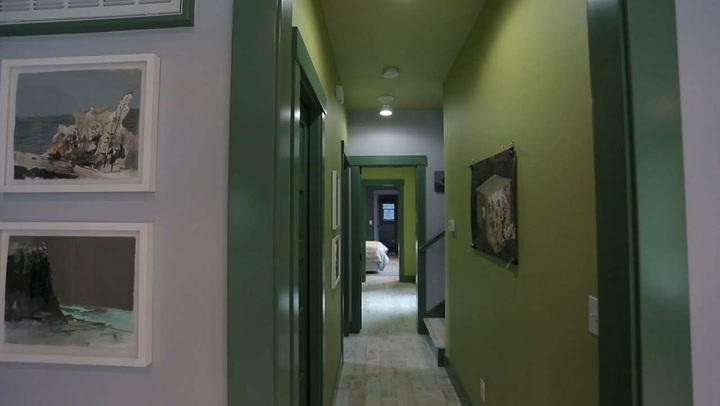 Tour the vibrant hallway and creative staircase in the Beach Bungalow at our 2013 Idea Town in Seabrook, WA. 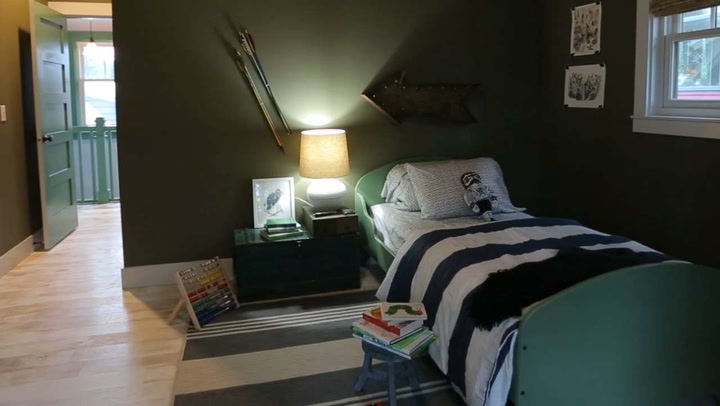 Designer Brian Paquette talks about designing the kids' rooms in the 2013 Idea Town beach bungalow in Seabrook, WA. 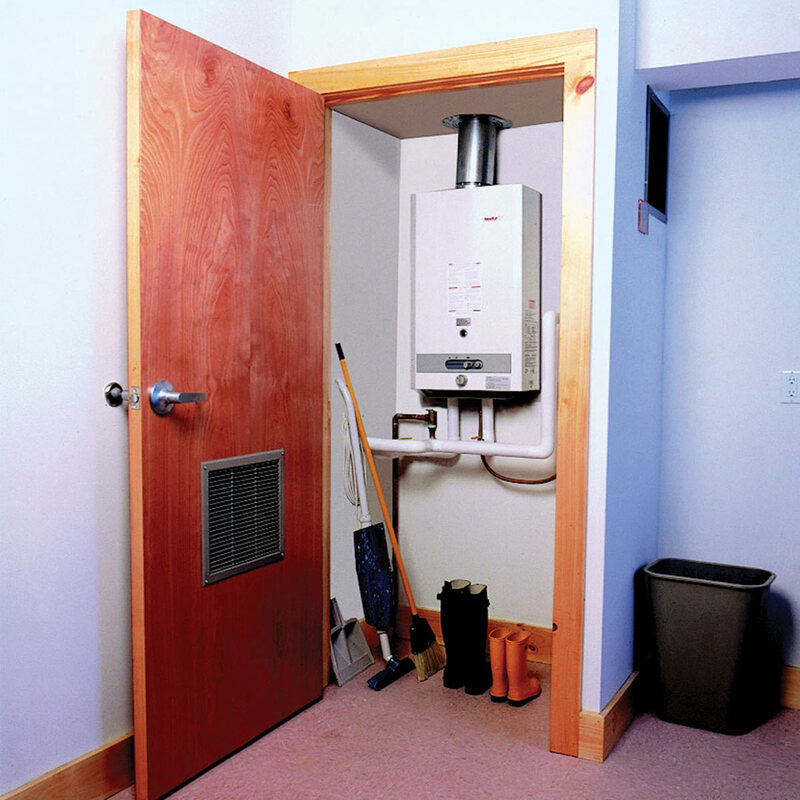 Tankless water heaters can save energy, but there are some cons as well. 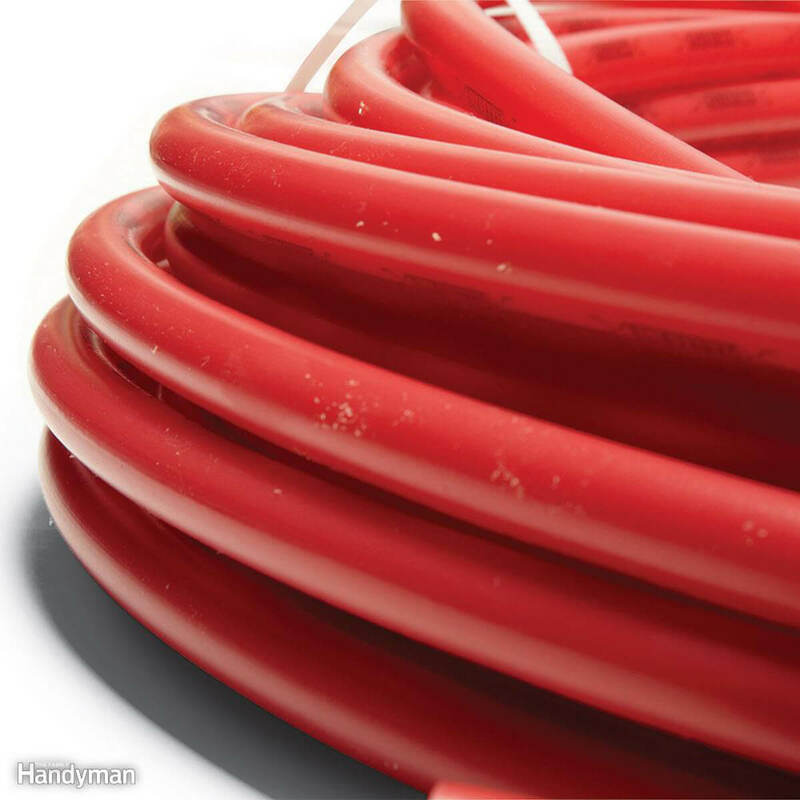 Find out what they are here. 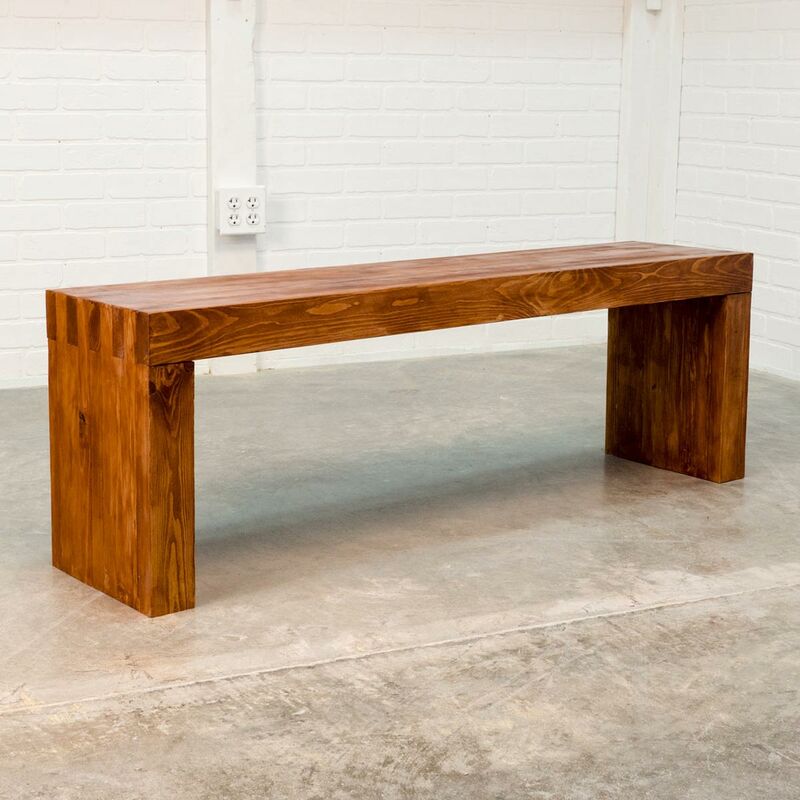 This modern bench can live indoors or out, and you can build it in a day with just a few 2x4s. 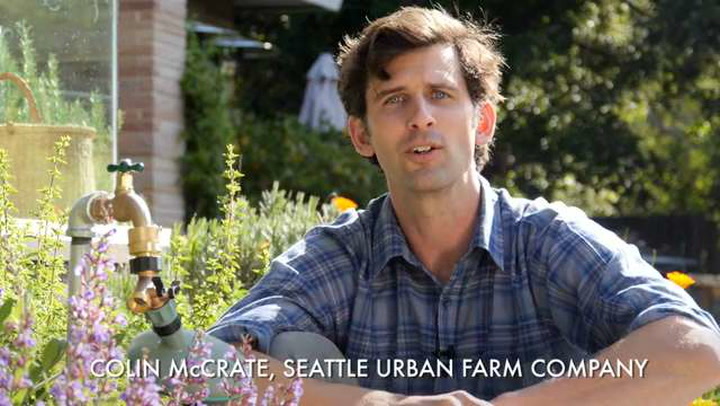 Explore the versatile home workspace of our Healdsburg, CA idea house. 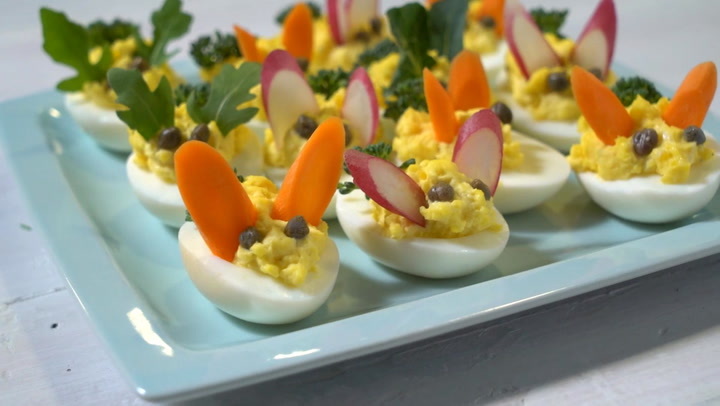 These adorable and healthy Easter appetizers will delight holiday guests of all ages. 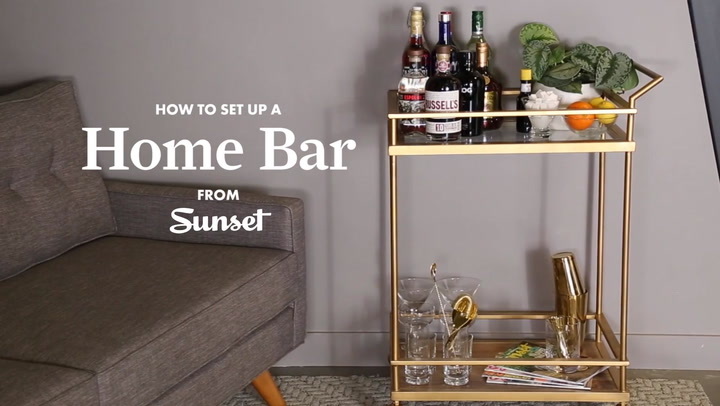 Level up your hosting skills with these tips for stocking your bar with the right glassware, tools, and liquor. 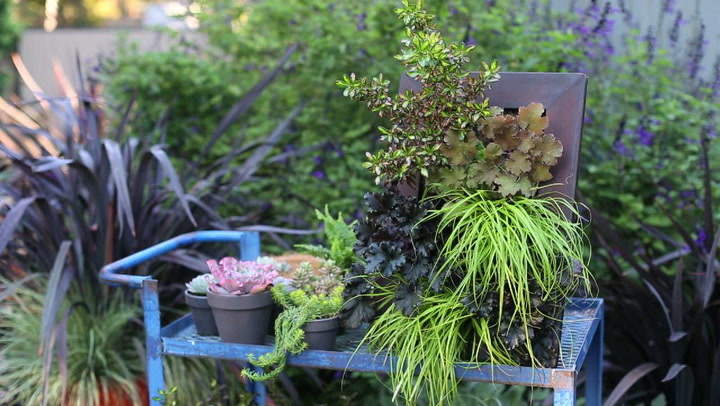 Learn all about vertical gardening--it's fun, visually striking, and it enables you to maximize your greenery when space is tight. 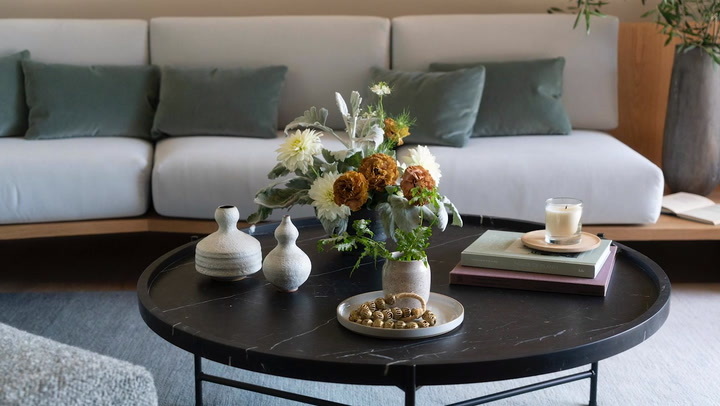 Experiment with more creative styling ideas to give your coffee table the attention it deserves. 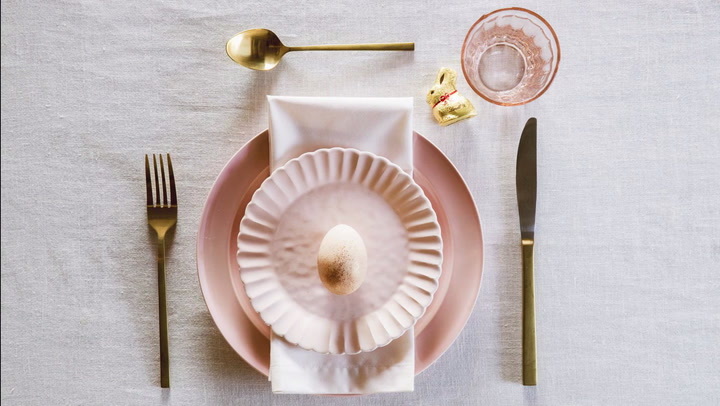 Break from the traditional holiday look with these chic ideas for an Easter tablescape. Learn how to raise perfect dahlias--don't forget to stake them if they will grow over three feet tall. 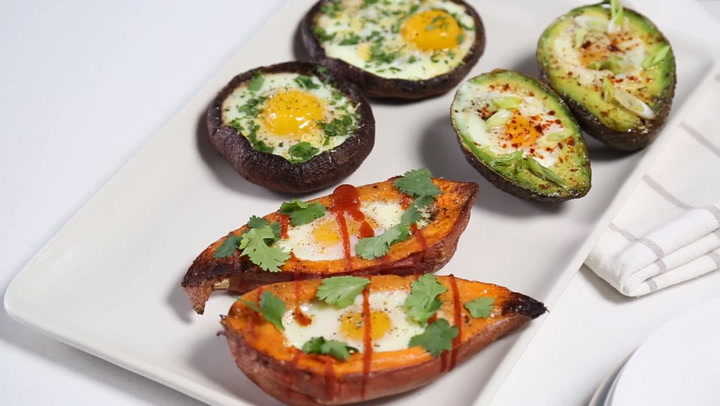 Bake your eggs in edible containers for a filling and delicious meal at breakfast, lunch, or even dinner. 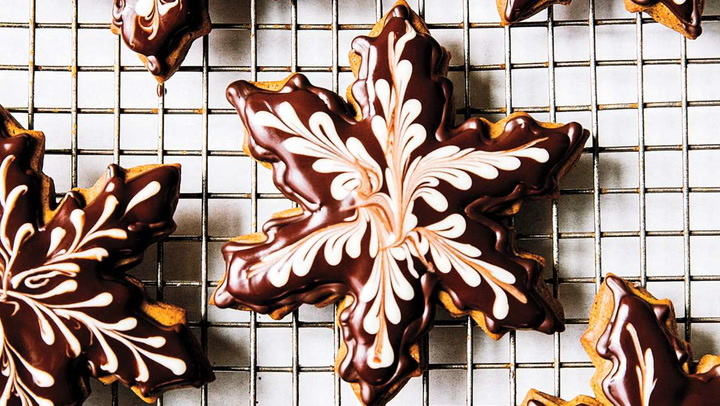 Pastry chef Romina Rasmussen demonstrates how to decorate delicious holiday cookies. 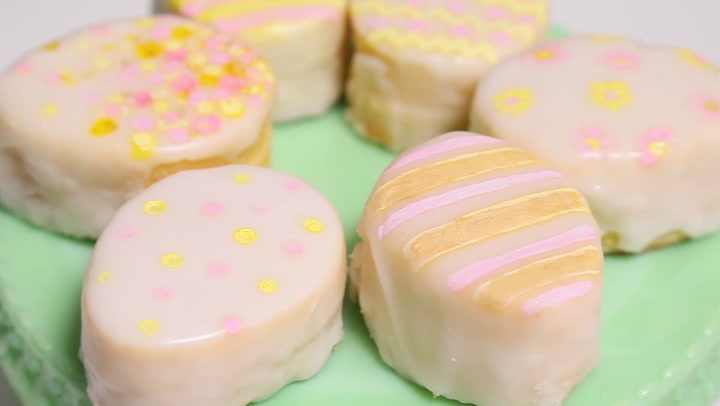 Serve these adorable cakes at Easter brunch and watch everyone's surprise when they discover the lemon curd "yolk" in the center. 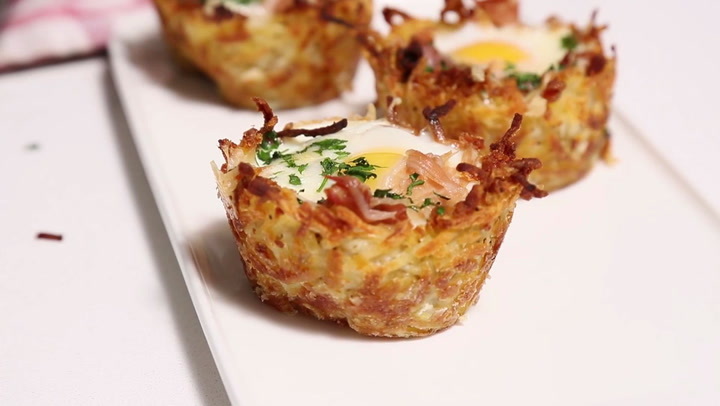 This oh-so-adorable and tasty brunch dish will wow your Easter guests. 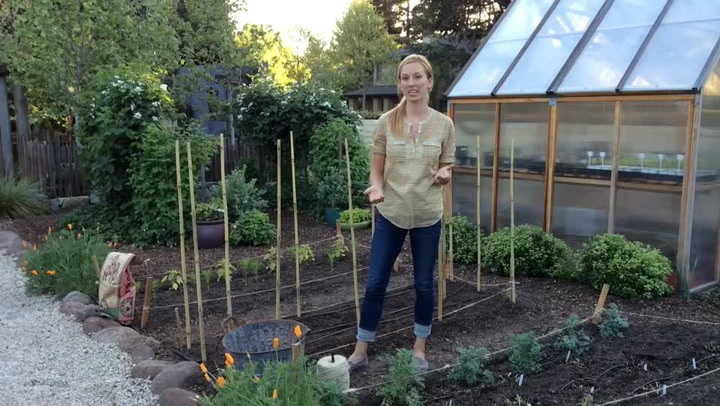 The experts at Garden Tribe show us how to set up a simple drip irrigation system.